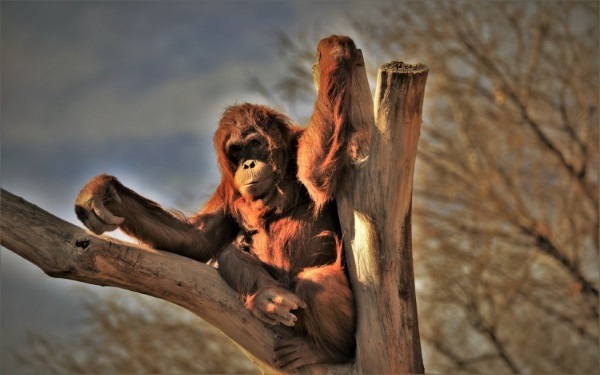 NEW ORLEANS - The Audubon Zoo is adding a new member to their primate family: a critically endangered Sumatran orangutan named Reese. The 9-year-old ape has recently moved from the Albuquerque BioPark Zoo in New Mexico. Sumantran orangutans are one of the planet's most endangered species. The Audubon Zoo says Reese's move to New Orleans is an essential element in a plan to help strengthen the population of the species. The institute says Reese is settling nicely into her new home, where she joins two other females, Feliz and Menari.